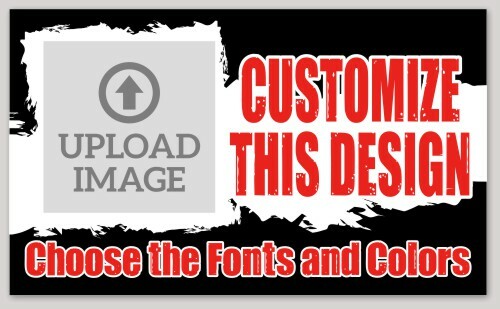 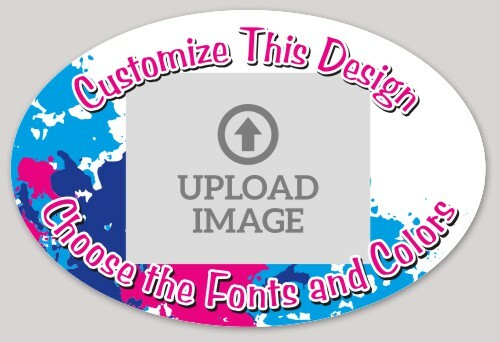 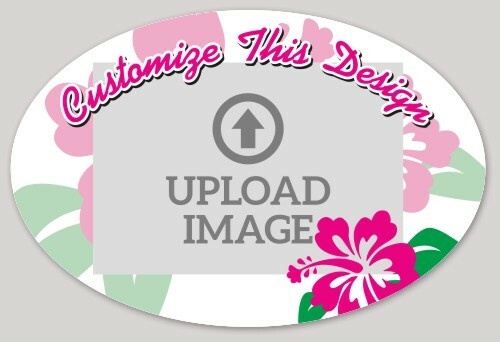 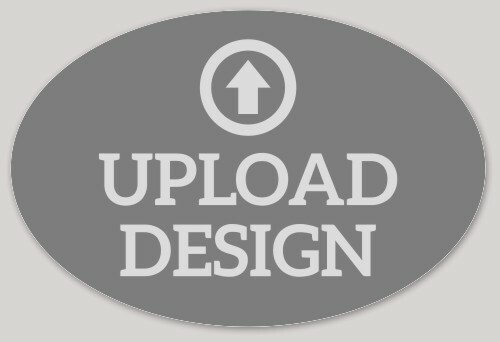 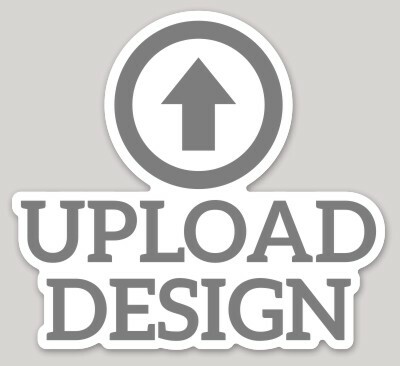 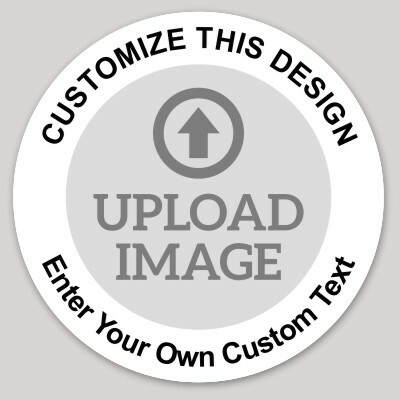 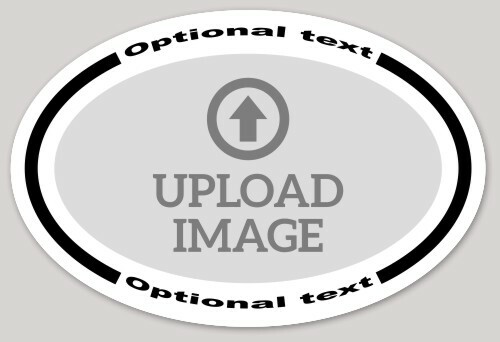 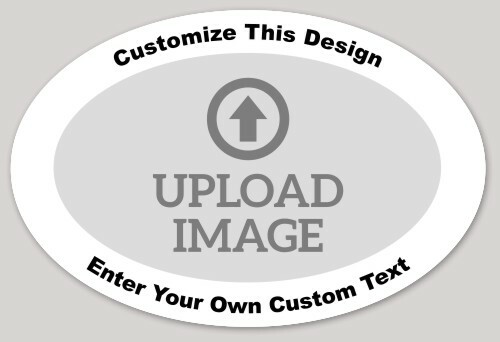 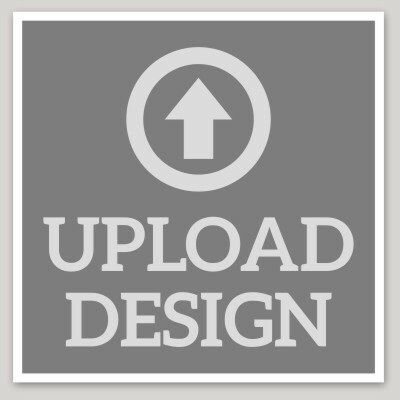 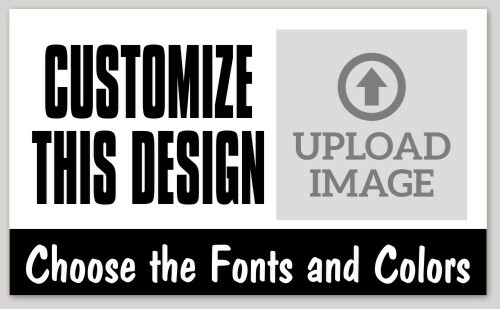 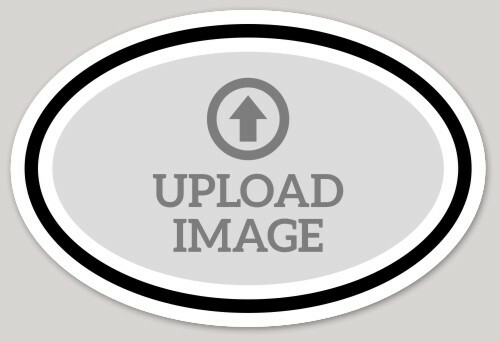 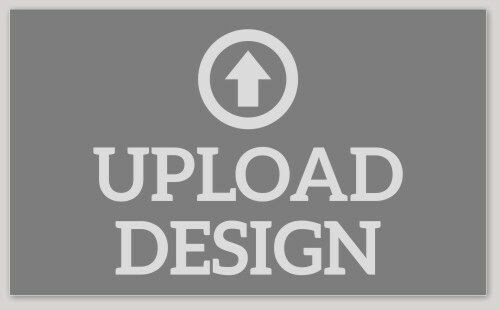 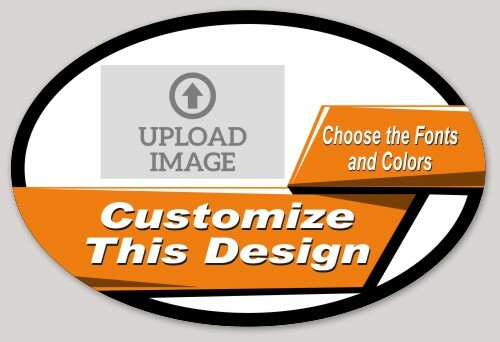 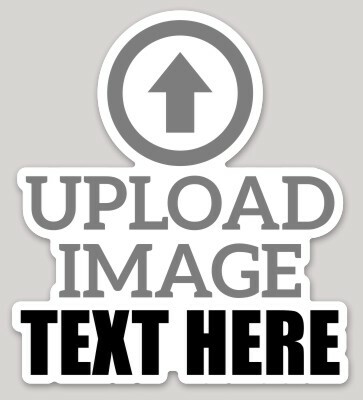 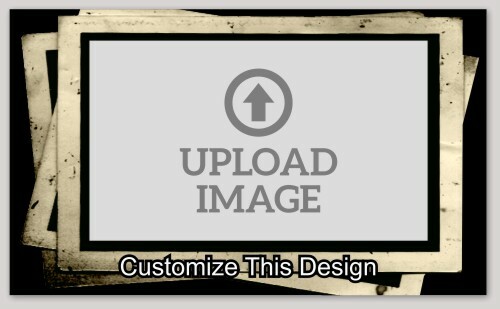 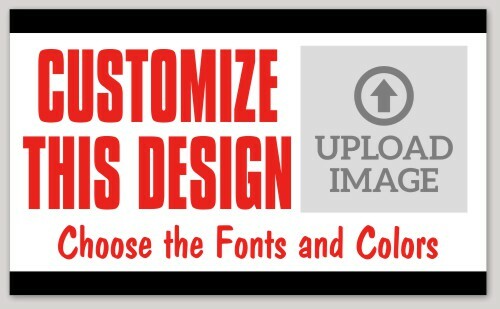 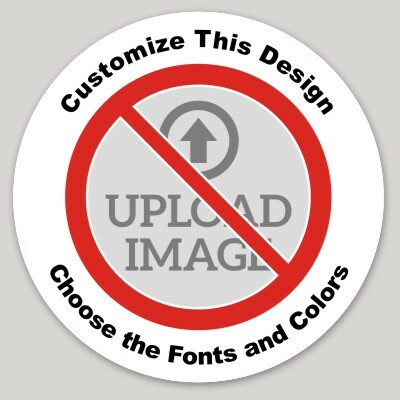 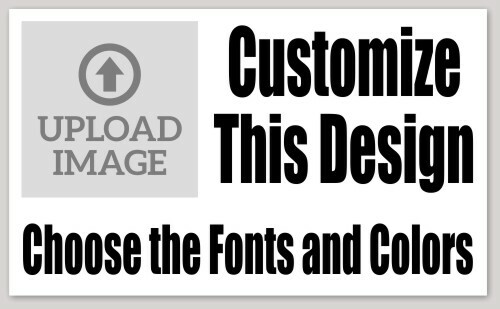 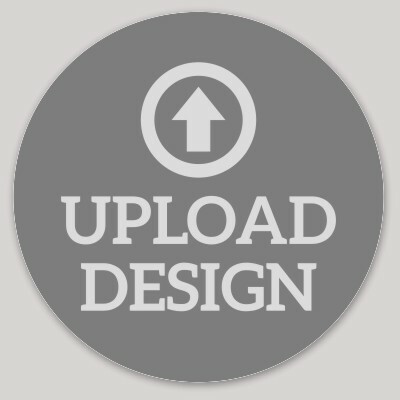 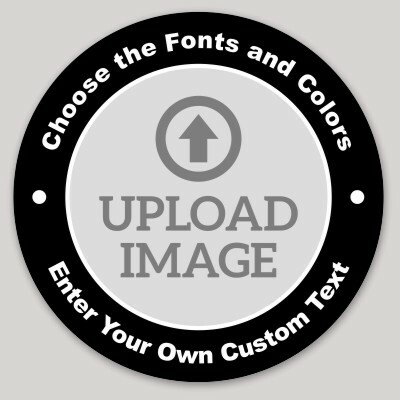 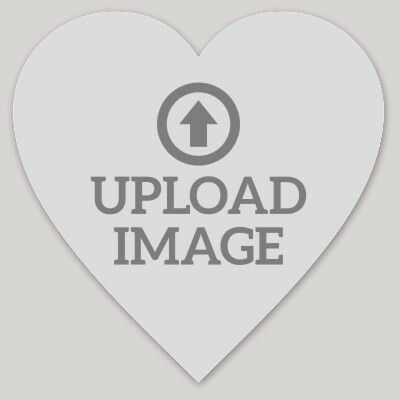 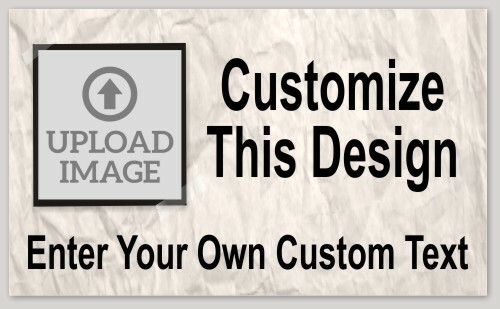 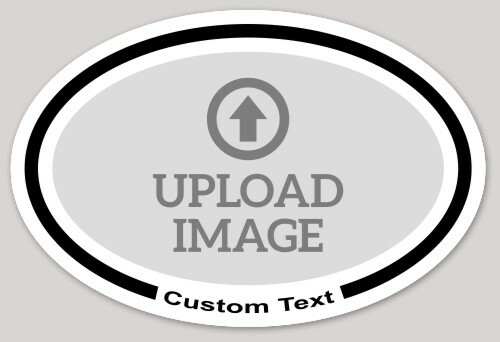 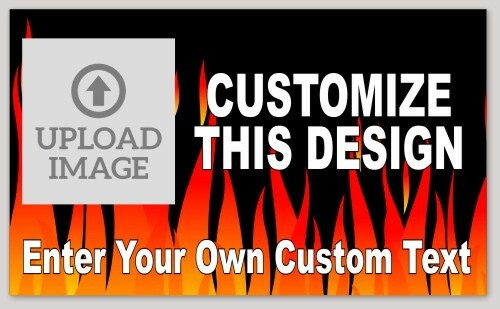 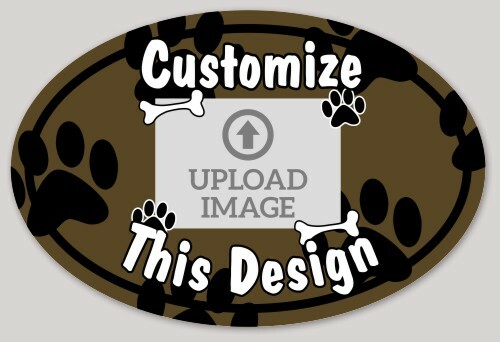 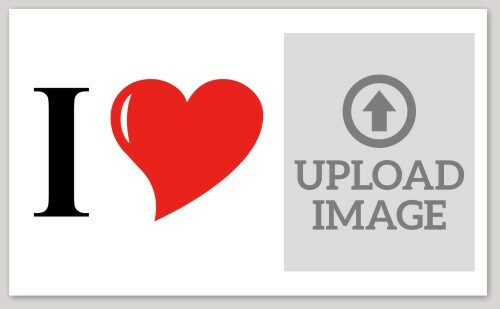 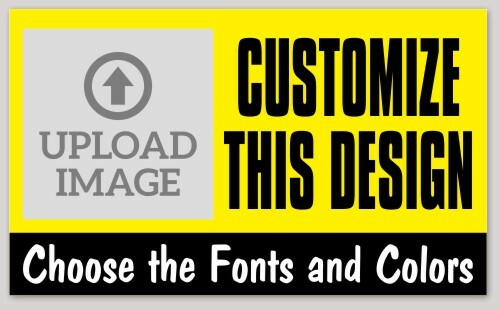 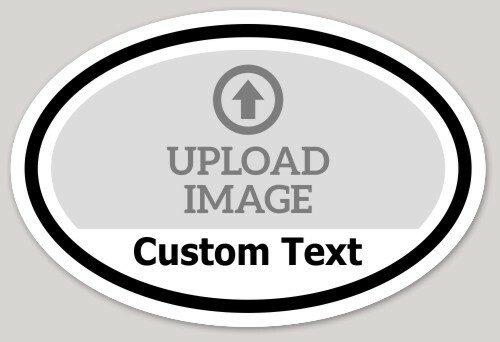 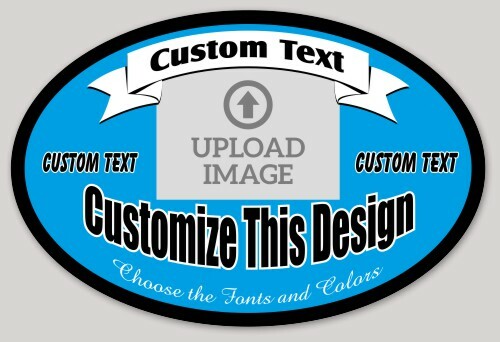 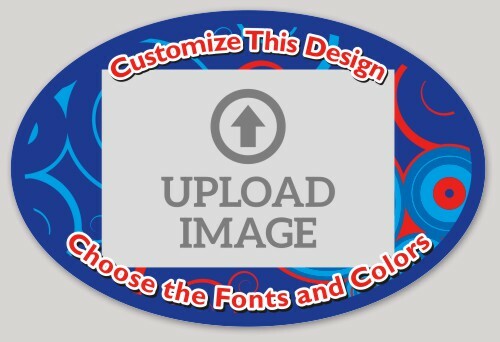 Upload your own picture or logo to use within one of our designs. 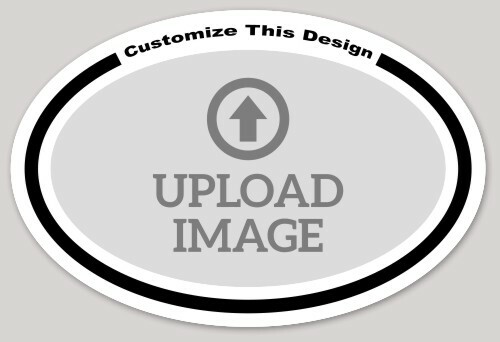 Our vinyl stickers are uniquely manufactured to be both weatherproof and scratch-resistant. 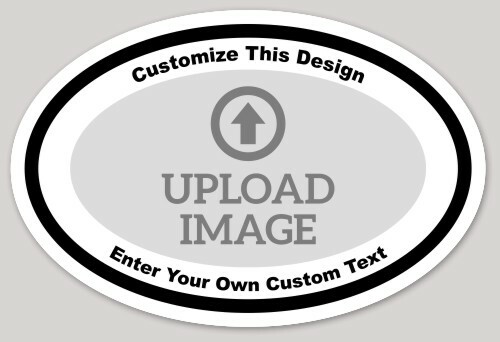 This means you can stick them to any smooth surface, indoors or outside, and they will last for years to come.